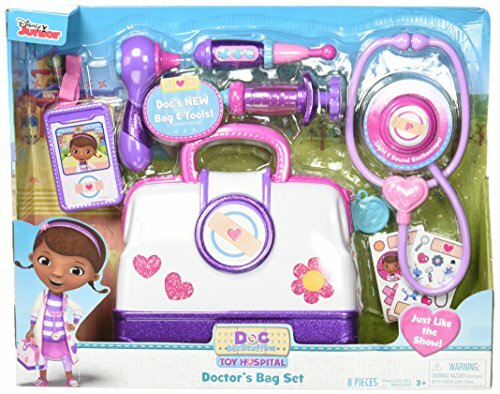 Kids are going to want their Disney Doc McStuffins toys to play doctor with and learn so much about living healthy and so much more. Doc McStuffins is her favorite doctor who certainly saves the day and makes everyone feel better. 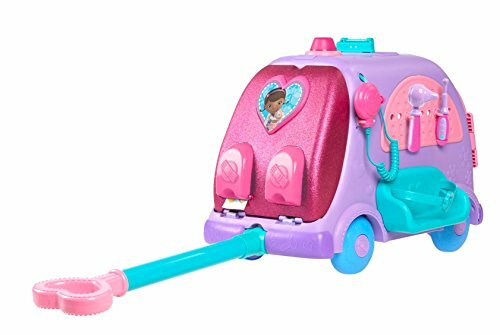 If your kid loves this wonderful Disney show, then they are sure to enjoy these amazing Doc McStuffins toys this Christmas season and all year round. Take a look at these coolest and newest toys featuring Disney’s favorite toy. Kids would have a lot of fun learning and playing with these cute and adorable Doc McStuffins toys. This would certainly be something on their wishlist this holiday season. 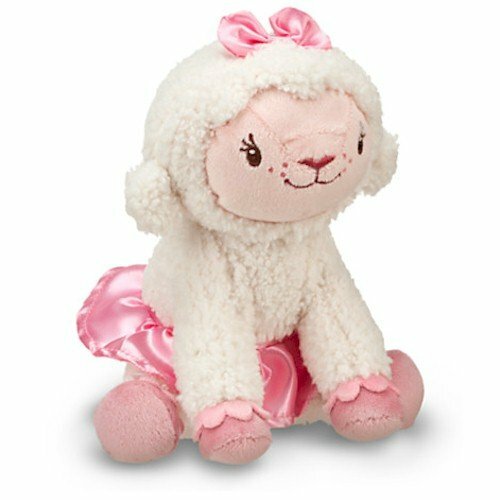 1 Where To Buy Doc McStuffins Toys That Are Super Cute? 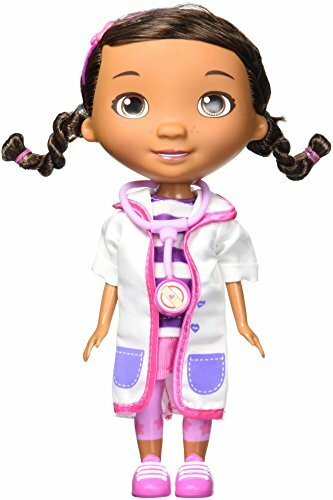 7 Love These Doc McStuffins Toys? 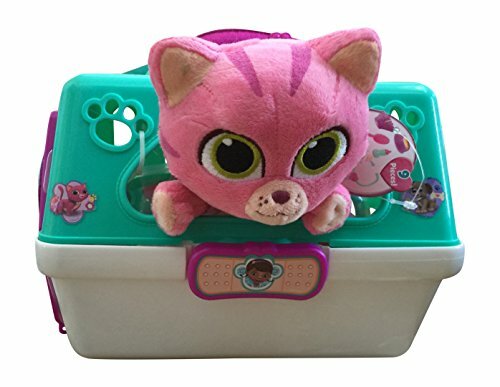 Where To Buy Doc McStuffins Toys That Are Super Cute? 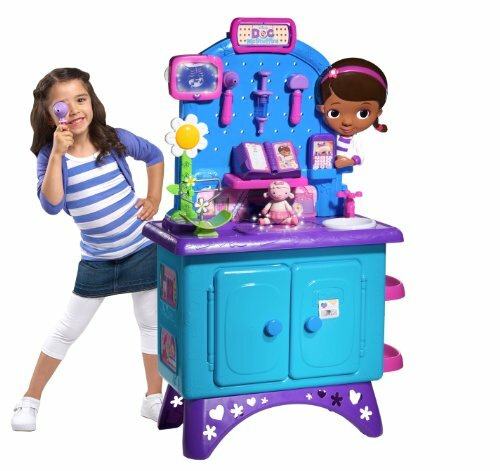 As a parent, I can see many great reasons to buy Doc Mc Stuffins toys for kids to enjoy and learn so much from. Firstly, Doc McStuffins takes away the fear of doctors young children may have. Call them phobia or just discomfort, there are kids who just don’t like going to the doctor. They worry if something was wrong with them, or if they would be getting that inevitable shot at the checkup. Watching Doc McStuffins helps ease their fears and help them understand how great a doctor visit can go and how they could stay healthy and benefit from their regular doctor visits. 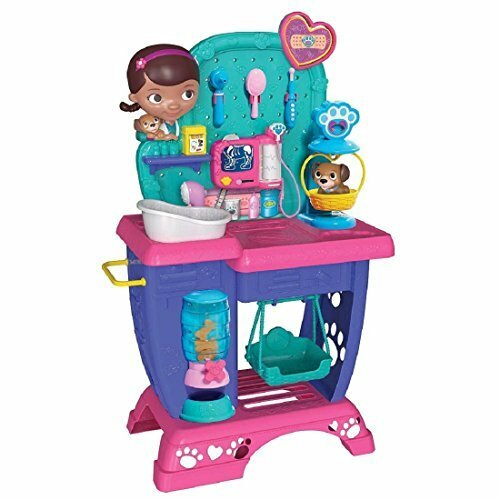 Read on to find more reasons why you need to know where to buy Doc McStuffins Toys kids can learn so much from, along with more toys and playsets to choose from. 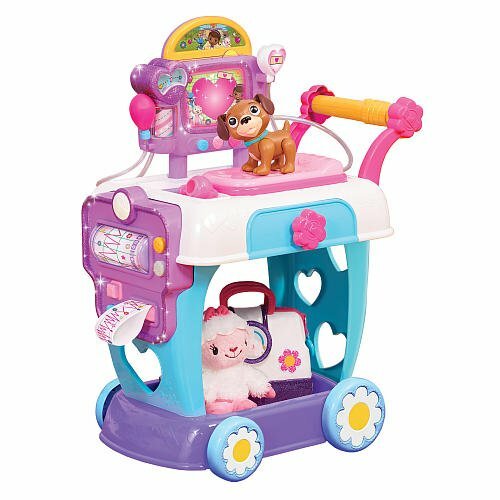 VTech has certainly introduced some fun Doc McStuffins toys she would love to add to her collection. 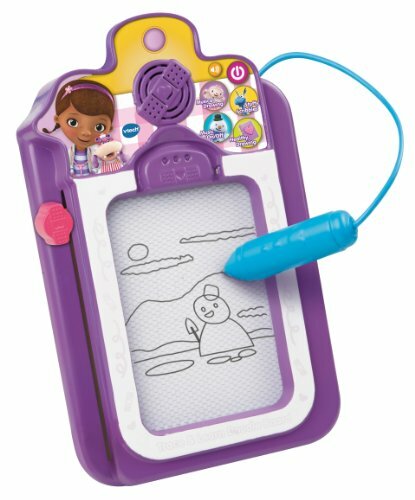 Take a look at this talking doodle board with fun games as well as another cute kids laptop they would love. These would make amazing learning toys for kids to enjoy. These make great toys to play with indoor or take along on a trip so your kid can stay entertained during the long road trips. 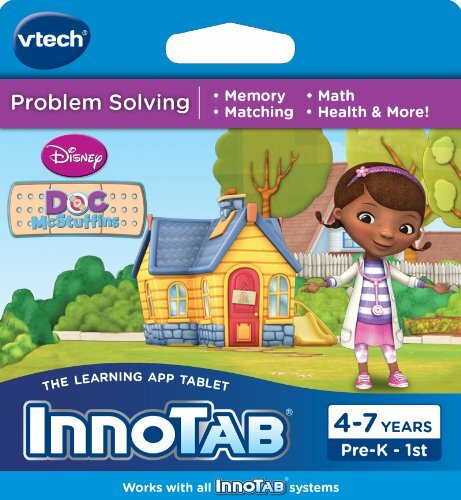 Don’t forget to get these fun games for your Innotab and Mobigo! 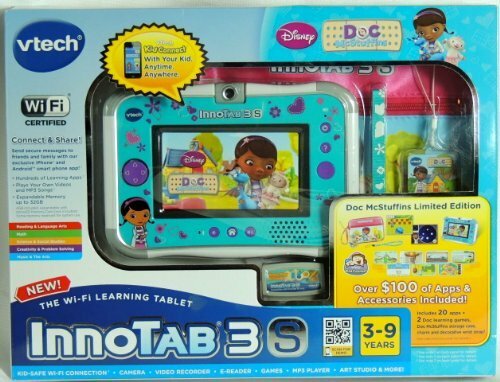 Playing on your kids tablet and game console is so much more fun with Doc McStuffins. 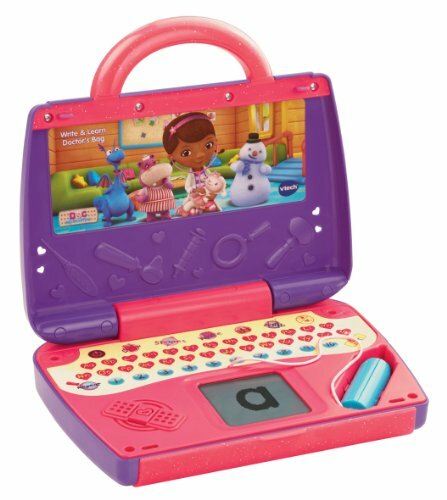 Kids can join Disney Doc McStuffins and enjoy fun learning and games with their fun electronic learning toys. Here is another reason why Disney Doc McStuffins toys are absolutely the best for kids to play with. This young lady doctor with her friends can prove to be a great inspiration for children around you to want to be doctors and young physicians ready to change the world in the future. It gives kids a sense of empowerment when they are doctors who come to the rescue and save the day for one of their dear friends. It also teaches them to be caring and show concern and empathy when someone is hurt or not feeling well. What great qualities you can have your kids show while playing? 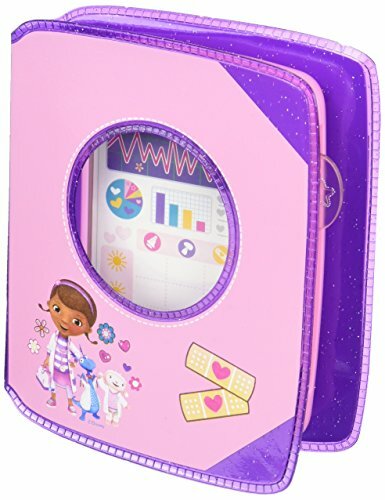 Here are some great toy gift sets for the Disney Doc McStuffins fan that you love and adore. 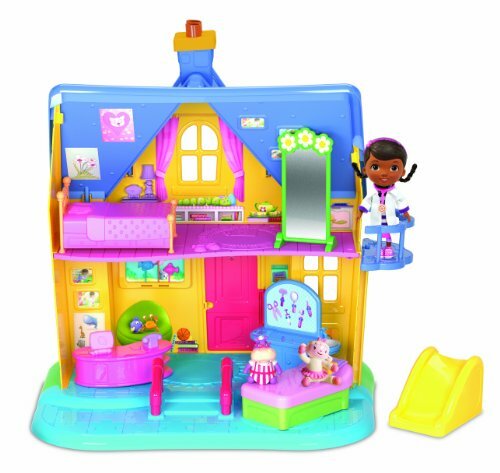 Kids would enjoy this new Doc McStuffins addition in their play room. And parents would certainly approve of these amazing educational toys too! Doc McStuffins and her friends are successfully teaching preschoolers and young kids everywhere the need to be safe, healthy, and manage a well balanced lifestyle. Through their television episodes and these cute toys and playsets from Disney, they tell you what to do if you are hurt. They tell you the need to eat and exercise right. They show you how easy it is to take care of yourself and become stronger, happier people! These certainly are great toys that certainly portray a great role model character for children to enjoy and learn from. Here are some cute musical instruments for kids who love this cute Disney doctor. Get the band together and enjoy some fun music! 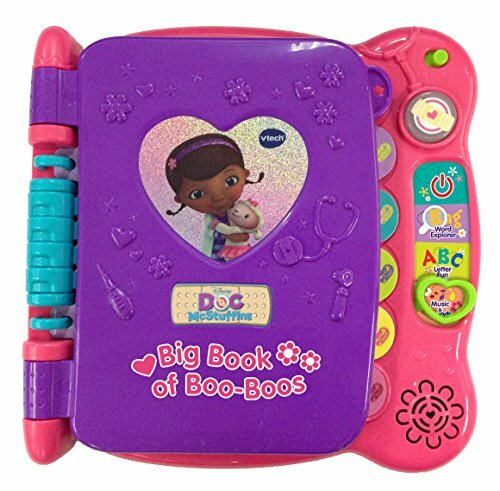 These adorable music instruments are great Disney Doc McStuffins toys kids would enjoy endlessly. Watch them rock it on the floor and enjoy the performance! Here are some cool Doc McStuffins games that kids and the whole family can enjoy together all day long. These are great educational games that kids would enjoy with their friends and family. These are great for fun play sessions with friends and family to enjoy together. 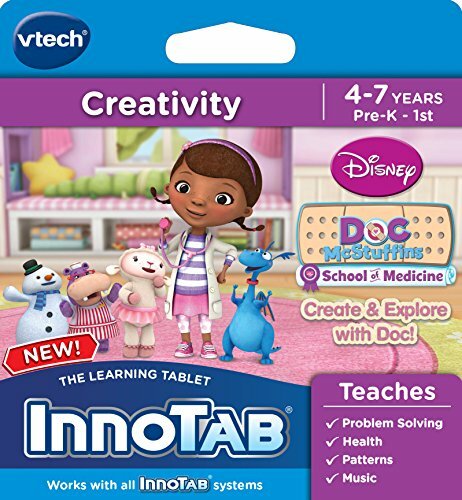 These would make perfect Doc McStuffins Christmas Gifts for kids to enjoy! 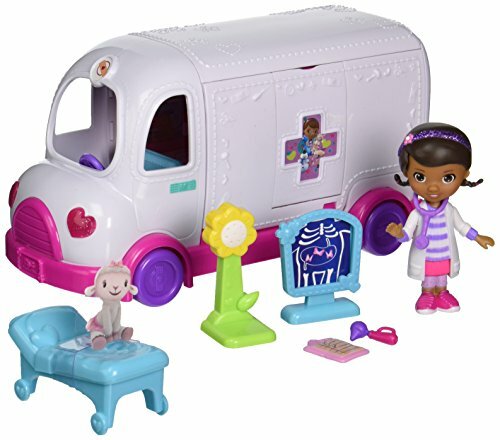 Love These Doc McStuffins Toys? 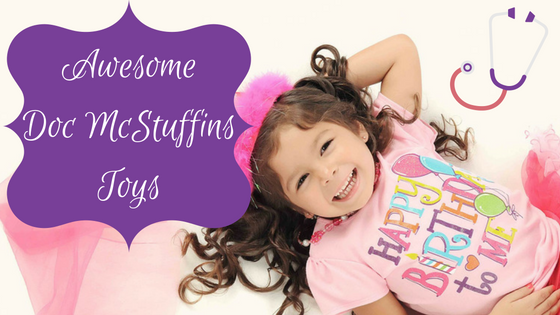 What do you think of these cool and amazing Disney Doc McStuffins toys for her? Would they be perfect for her this Christmas and holiday season? Not sure? 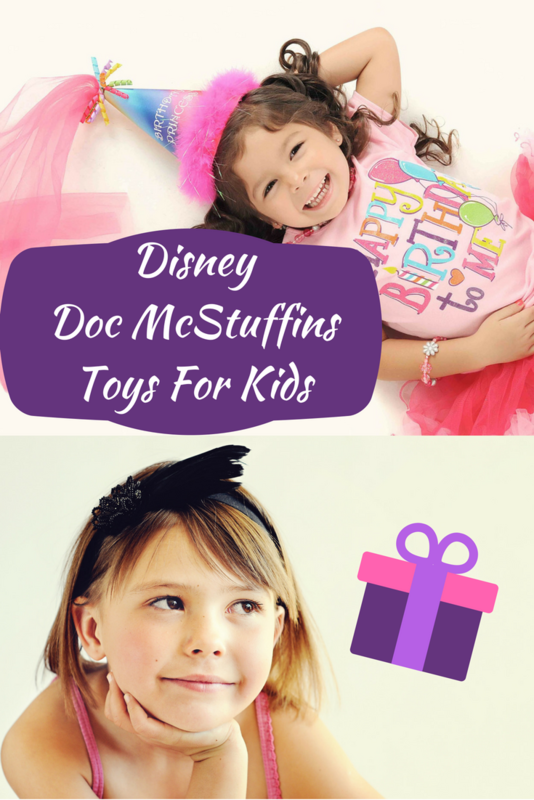 If you see Doc McStuffins bedding in her room, she is going to love these awesome gifts. 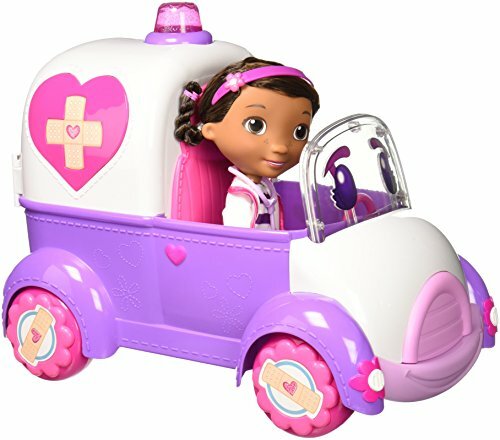 We all love Doc McStuffins and these toys are certainly great for kids to enjoy all year round in their playroom and with friends.